Saint John the Evangelist has transformed the concept of Catholic fellowship here in Southwest Florida in ways that are both new and renewed. We are renewing the focus on our children through Catholic Youth Organization (CYO), which has been dormant in Florida for over 35 years. The brand new effort we have introduced is called the Catholic Adult Organization (CAO). 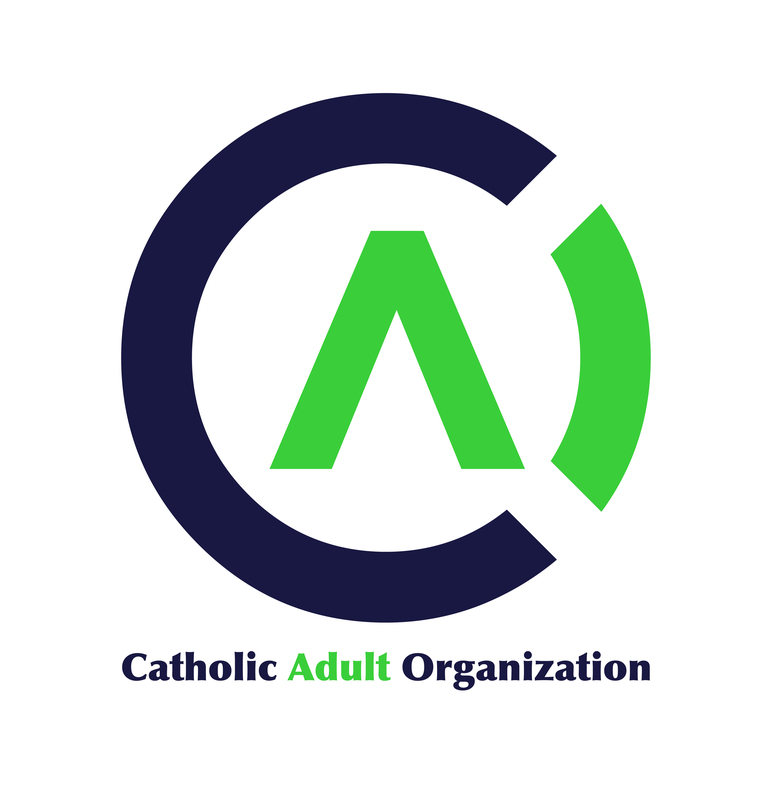 CAO is the persistent and constant set of programs here at Saint John to enrich and engage every age of adult, from 18 to 118, and everyone in between, body, mind, soul, and spirit. We have social activities in place like our Friday “Night Out” happy hour, the “Coffee on Us” Wednesday morning get togethers, a weekly Thursday “Brown Bag” luncheon, together with monthly socials for Veterans who Served in the Armed Forces and a Spiritual Social of “Faith and Wine” and “Theology on Tap” . We will include artistic and musical programs like our dance classes, painting, and concert series, allowing everyone a chance to appreciate and/or learn their favorite musical instrument or artistic endeavor. And, of course, as part of our overall wellness efforts, adults can enjoy classes and physical fitness programs, including boot camps, pick-up basketball, and spiritual exercise classes, all taught by certified personal trainers, and catered to various ages and abilities. Zumba classes are also in place along with various exercise equipment for those who have their own workout regimes. Bocce is open to all to provide a sporting and mild competition of this adult activity. 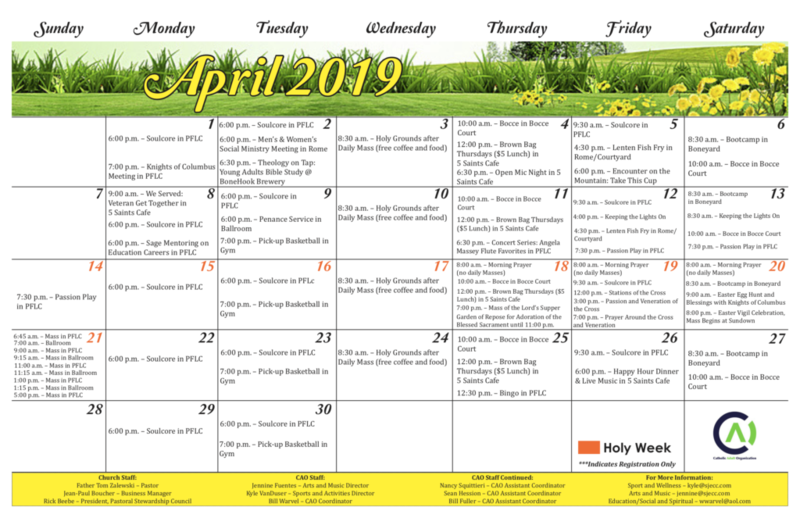 Programs will also be introduced to include those in our Parish Community who normally are unable to get out and participate in what is being offered. It’s an exciting time for the Saint John Parish Family to have access to all of this and come together as a Spiritual Family. Check out our Activity Links below to discover the activities which you can enjoy.